The time has come for me to say goodbye to my wonderful colleagues at ACT, as my six month internship has sadly come to an end. In this blog post I will share some of the experiences Ihave had here. The first thing I learnt after joining the team was that ACT’s interns don’t make the tea. I was assigned projects based on my skills, and I always felt that my ideas and input were valued. I worked mainly in the areas of communications, events and marketing. One of my first projects was helping to organise the Dragon Boat Race in June. This involved publicising the event, communicating with participants and supporting them with their fundraising. On the day, it was so much fun cheering on the ACT team from the side of the river. I was very pleased that the event was a success and raised over £500 for ACT. I also enjoyed the creativity of writing blog posts for the website and managing ACT’s social media pages. It was also exciting to work on the most important event in the ACT calendar, the Biennial event, which took place in October. I worked on the event brochure and also put together some of the displays showcasing ACT’s work. One of the highlights of my internship was, without a doubt, meeting Liness Mulenga from Zambia. Liness is one of ACT’s sponsored children, now a third year medical student at Lusaka University, Zambia. I met Liness when she came to London to attend the ACT Biennial event in October. We worked together in the office in communications, and I even got to spend a day with her showing her round London. Her ambition and drive to succeed in the future, along with her enthusiasm to help others was truly inspiring. It’s been a real pleasure to work in such a friendly environment with a dedicated team of people, all committed to working towards a world without poverty. 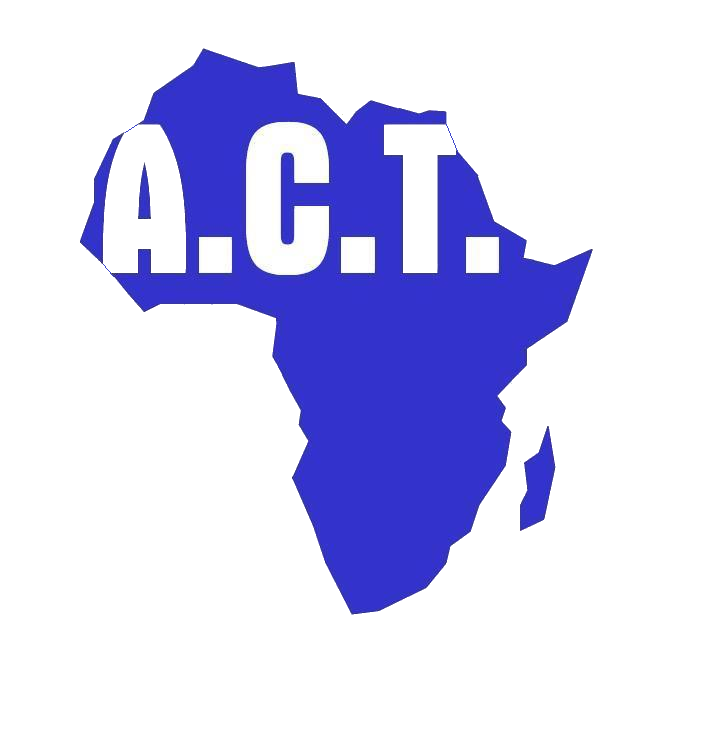 I will without a doubt continue to be involved with ACT, and I am particularly looking forward to taking part in their fundraising events in the future. I am now preparing for the next step in my career, which will take me to Peru early next year. I will be working in Project Management, as an intern for Habitat Pro Association, an organisation that works to protect the rights of Indigenous communities in Peru. This I hope will give me fieldwork experience which will support my career ambitions in the NGO sector. Each year ACT takes on a number of interns in the Croydon office. To find out more about interning with ACT, click here.